More than three dozen people participated in a recent workshop sponsored by the FBI and the University’s Forensic and National Security Sciences Institute to discuss issues of biosecurity. The University’s Forensic and National Security Sciences Institute (FNSSI), along with the Federal Bureau of Investigation (FBI), Weapons of Mass Destruction Directorate (WMDD), Washington, D.C., sponsored a recent workshop on campus that brought together researchers, local, state and federal law enforcement and other emergency officials to discuss issues of biosecurity. More than three dozen participants attended the Oct. 25 workshop held at the Inn Complete on South Campus to identify and understand their roles during security threats and further strengthen cooperation between the various stakeholders. The threats of concern range anywhere from accidental release of hazardous materials to the purposeful generation of potentially harmful materials, Silver says. The FBI has held informal meetings on such matters, but more is being done to organize regular, formal workshops. Other sessions are also being held in New York State and across the country. “There’s an increasing concern that’s there’s adequate awareness for these potentials,” Silver says. During the workshop, William So, a Ph.D. scientist from the FBI WMDD, assisted by the local FBI Albany, New York, Division Weapons of Mass Destruction Coordinator Thomas Stewart, presented on the technical issues of biosecurity and safety procedures. Stewart, an FBI special agent, is a 1994 M.P.A. graduate of the Maxwell School of Citizenship and Public Affairs. 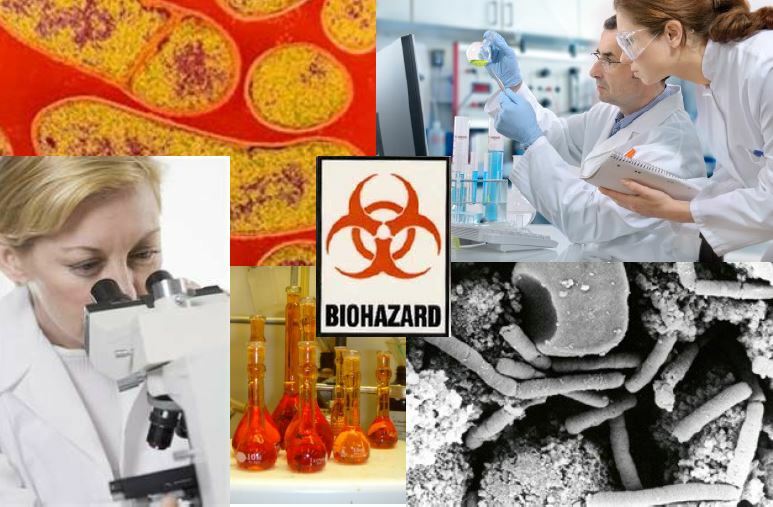 Along with situations that may include the accidental release of a pathogen, which has happened in other countries, there may also be incidents in which non-nation states or organizations may seek to use bioweapons against others. Silver noted that government responses to incidents have little resemblance to what is portrayed in television shows and in movies, which can lead to misunderstanding by the public. Those involved in real-life situations, such as the workshop participants, are professionals who are well-trained and work together for a common cause. “These are all very serious areas of concern and workshops like this enhance the educational sensitivity and the communication among the people who have the expertise and who would be called upon to be involved in curtailing, mitigating and recovering from various situations,” Silver says.